Part serviced commercial space located in M1 Postcode. Our space is charged by the actual area you use, NOT BY THE NUMBER OF DESKS, giving you the freedom to use the space as you require, with flexible Lease terms, from just 6 months term available. Ideally located in the city centre, our offices are conveniently located close proximity to public transport and road networks in and out of the city centre. 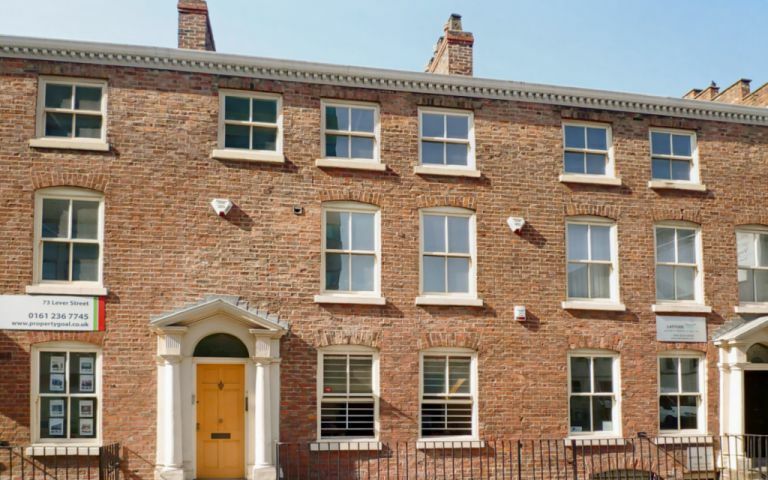 These offices in Lever Street offer a range of prices depending upon your exact requirements. Contact us now and we will help find the best price for you, based on your individual needs.